The Council on Foreign Relations is the world’s most powerful private foreign-policy think tank and membership organization. Dominated by Wall Street, it claims among its members a high percentage of past and present top U.S. government officials as well as corporate leaders and influential figures in the fields of education, media, law, and nonprofit work. Wall Street’s Think Tank follows the Council on Foreign Relations from the 1970s to the present, and this new paperback edition includes an Afterword discussing the Trump Administration and the Council. In his book, Laurence Shoup explains how the Council on Foreign Relations and its members both shaped and responded to rapid changes in the world scene: globalization, the rise of China, wars in Iraq and Afghanistan, and the launch of a “War on Terror.” Shoup argues that the CFR now operates in an era of “Neoliberal Geopolitics,” a worldwide paradigm that its members helped to establish and that reflects the interests of the U.S. ruling capitalist class. Shoup’s new Afterword brings the workings of the CFR up-to-date in three ways: It notes changes in the CFR’s leadership over the last three years; it examines the connections between the Trump Administration and the CFR; and it looks at recent U.S. policy toward North Korea to see whether the CFR’s hegemony over U.S. foreign policy has weakened or remained constant. 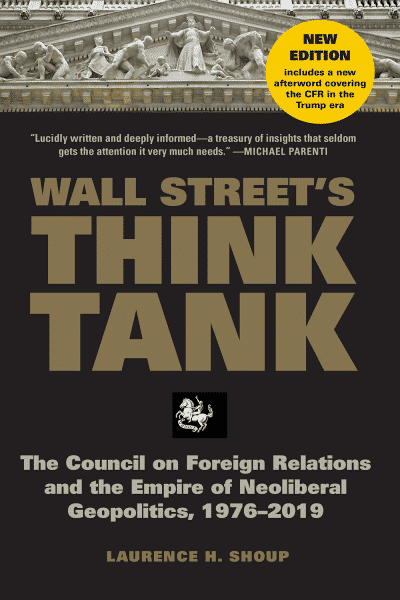 Wall Street’s Think Tank is an essential guide to understanding the Council on Foreign Relations and the shadow it casts over recent history and current events. 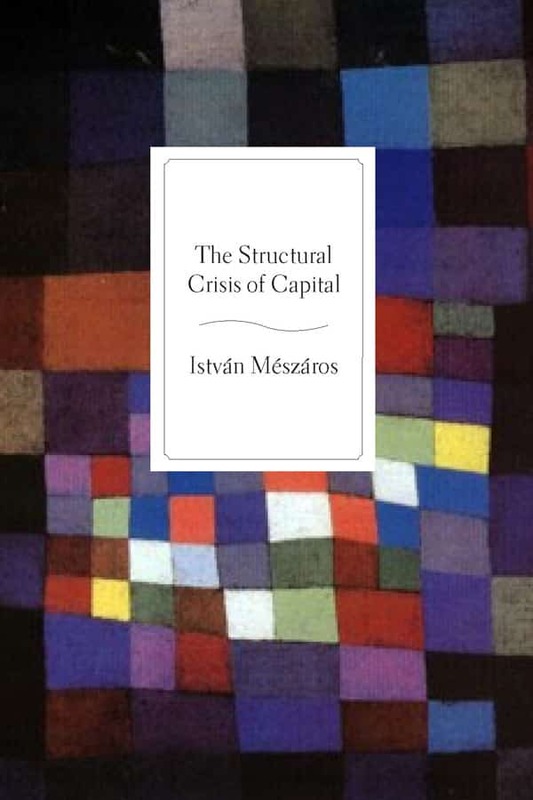 Lucidly written and deeply informed, this book reveals how the super-rich class organizes itself into a consciously directed, ruling plutocracy. 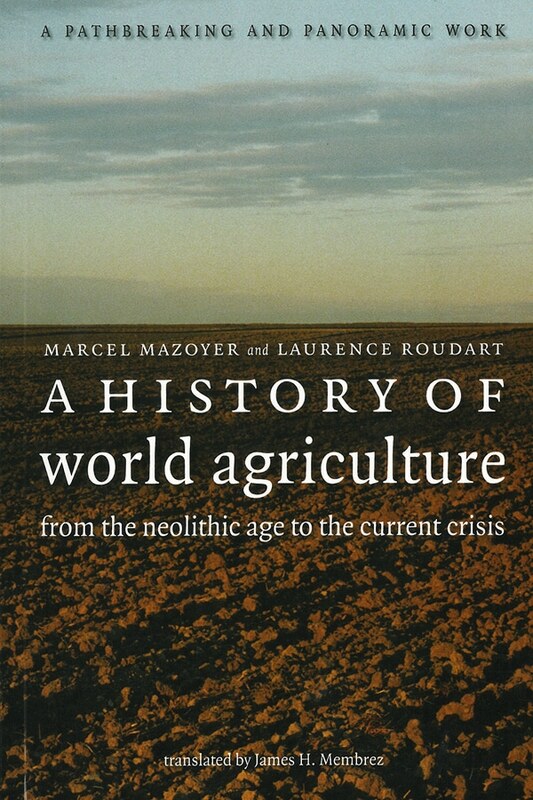 Shoup offers a treasure of insights into a subject that seldom gets the attention it very much needs. Wall Street’s Think Tank is a very important book, and its information is essential for an understanding of how our politics, and the world’s, has come to its sorry state. Forty years ago, Laurence Shoup and William Minter published their book Imperial Brain Trust, a careful and highly informative analysis of World War II planning for the postwar world by the Council of Foreign Relations and the State Department, plans that were then implemented, establishing much of the framework of postwar history. In this new study, Shoup carries their inquiry forward with a very revealing account of how a small group of planners drawn from sectors of concentrated private and state power, closely linked, along with ‘experts’ whose commitments are congenial to their ends, have set the contours for much of recent history, not least the neoliberal assault that has had a generally destructive impact on populations while serving as an effective instrument of class war. A welcome and very valuable contribution. Laurence Shoup reveals, as nobody has before, the actual workings of the Council on Foreign Relations. He names the names, explores the connections, and details the penetration of this beast as it shapes and expresses the will of the United States ruling class in the period of its global hegemony. As this approaches its end, we may expect the Council to continue to play a decisive role. In any event, no one can claim to understand U.S. imperialism without reference to Shoup’s masterful work. 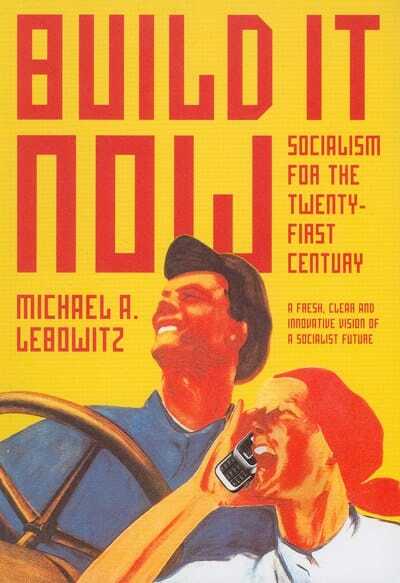 —Joel Kovel, author, The Enemy of Nature: The End of Capitalism or the End of the World? 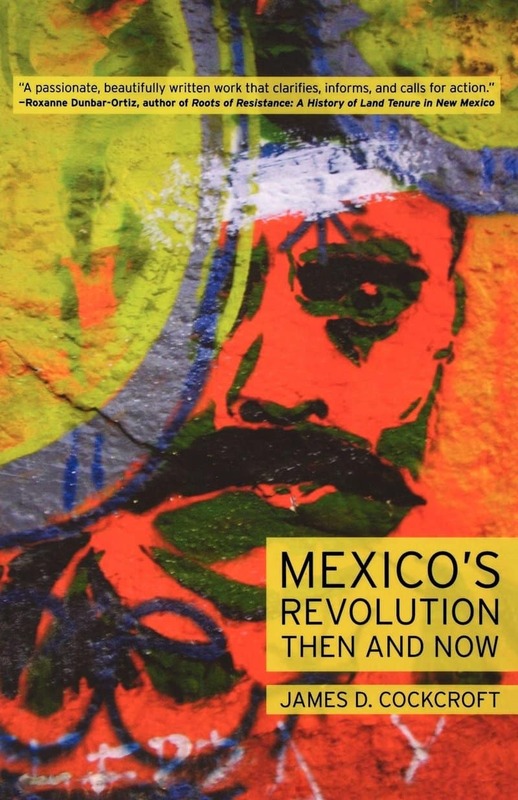 This book will be a formidable resource for those looking for the ‘American’ fraction of the transnational capitalist class in an era when the hegemony of the U.S. state is being seriously challenged. Wall Street’s Think Tank is an invaluable supplement to Laurence Shoup’s earlier book, Imperial Brain Trust, as it chronicles the subsequent history and composition of the Council on Foreign Relations over the last five decades. It thus records how the CFR’s early advocacy of the Vietnam War led to a reversal in 1968 of both Council and U.S. policy, followed by a restructuring of the CFR itself. Did this mean that the CFR avoided the widespread campaign before 2003 to press America into another disastrous war in Iraq? Not at all: The CFR, as Shoup documents, played a leading role in this largely dishonest effort. Underlying both campaigns Shoup shows the on-going presence in the CFR of the international oil majors, as well as of related financial interests, such as the Rockefellers and their spokesmen. Shoup persuasively demonstrates how U.S. foreign policies are still (as in the 1950s) formulated at the CFR before they are adopted in Washington. While it may be more challenged than before by other think tanks, none can begin to match its international outreach. This is a must read for those wishing to understand the dynamics of U.S. hegemony. The first in-depth analysis of the activities and influence of the most important private institution in the formulation of U.S. foreign policy. Shoup and Minter’s work is based on detailed research, including examination of material hitherto unavailable to the public. This work will stand as a milestone. [A] masterpiece of documented analysis of one of the most successful influences on American national policy…. As informed and informative as it is thoughtful and thought-provoking, Wall Street’s Think Tank is an essential and strongly recommended addition to both community and academic library collections. Articulate, well organized, deftly presented, as informed and informative as it is thoughtful and thought-provoking, Wall Street’s Think Tank: The Council on Foreign Relations and the Empire of Neoliberal Geopolitics, 1976-2014 is essential reading for academia and non-specialist general readers with an interest in America’s foreign policies and how they are developed and influenced. Very highly recommended for both community and academic library Political Science reference collections and supplemental studies lists. Laurence H. Shoup received his Ph.D. in History from Northwestern University in 1974. He is the author of five books, including Imperial Brain Trust (with William Minter) and Rulers and Rebels: A People’s History of Early California, 1769-1901, as well as many articles in scholarly and popular publications. He has taught U.S. history at the University of Illinois, San Francisco State University, Sonoma State University, and has been active in the anti-war and social justice movements since the 1960s.